Western Sahara is the last African decolonization case on the agenda of the United Nations and it has been on the UN list of the Special Committee of 24 since 1963 when it was under the Spanish colonial rule. 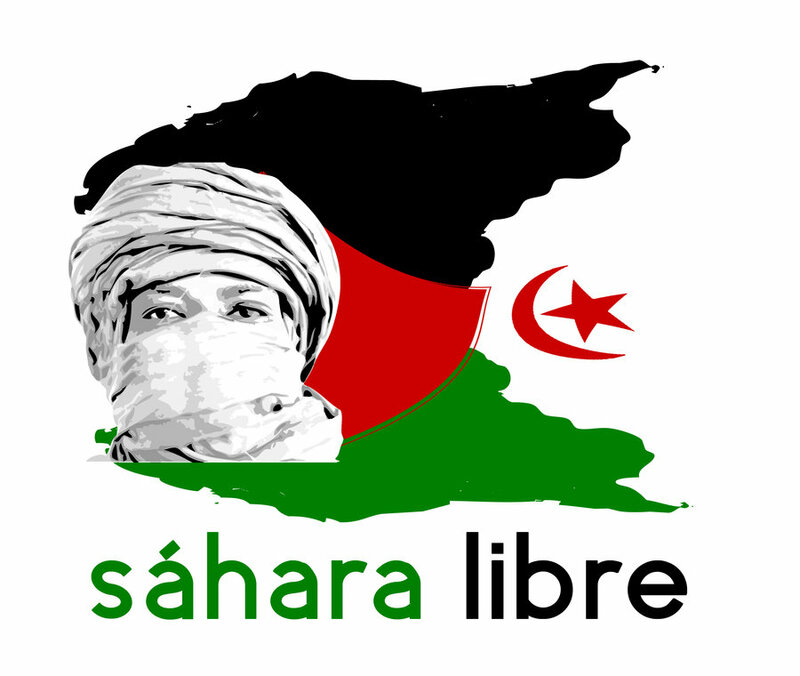 The General Assembly has consistently recognized the inalienable right of the Sahrawi people to self-determination and independence, and called for the exercise of that right in accordance with General Assembly Resolution1514 (XV) containing the Declaration on the Granting of Independence to Colonial Countries and Peoples. The decolonization process of Western Sahara was interrupted drastically owing to Morocco’s military invasion and illegal occupation of the territory on 31 October 1975. The occupation was in violation of numerous UN and OAU resolutions and the historic ruling of the International Court of Justice (ICJ) issued on 16 October 1975. In 1992 a referendum was supposed to take place to give the Saharawi people their right to decide over their own fate. No referendum, thus far, has been organized due to Morocco’s refusal to accept a free Western Sahara. Sahrawi Republic has been recognized by over 80 countries and is a member of the African Union. Neither the United Nations (UN) nor the African Union (AU) or any country in the world, recognizes Morocco’s claims of sovereignty over Western Sahara. The Saharawi people have been suffering for too long without the international community taking their responsibility to ensure freedom; equality and democracy are truly implemented and upheld in the case of Western Sahara. That, in light of the right to self-determination of Western Sahara, every member state of the UN formally recognizes Western Sahara as a state and recognizes the Frente Polisario as the legitimate and only representative of the people of Western Sahara. That United Nations urgently expedite the resolution of the issue of Western Sahara, by taking all the necessary measures for the organization of a referendum for self-determination of the people of Western Sahara in accordance with the relevant United Nations Resolutions and African Union decisions. Urges the UN Security Council to act upon the recommendations of numerous international human rights organizations and establish a human rights component within the mandate of MINURSO with a view to protecting, monitoring and reporting on the human rights situation of the Sahrawi people as long as the conflict over the decolonization of the territory remains unresolved. Respect of international human rights law in the occupied territories, notable the right to freedom of association, assembly, protest, movement and expression. The release of all Saharawi political prisoners in different Moroccan prisons. 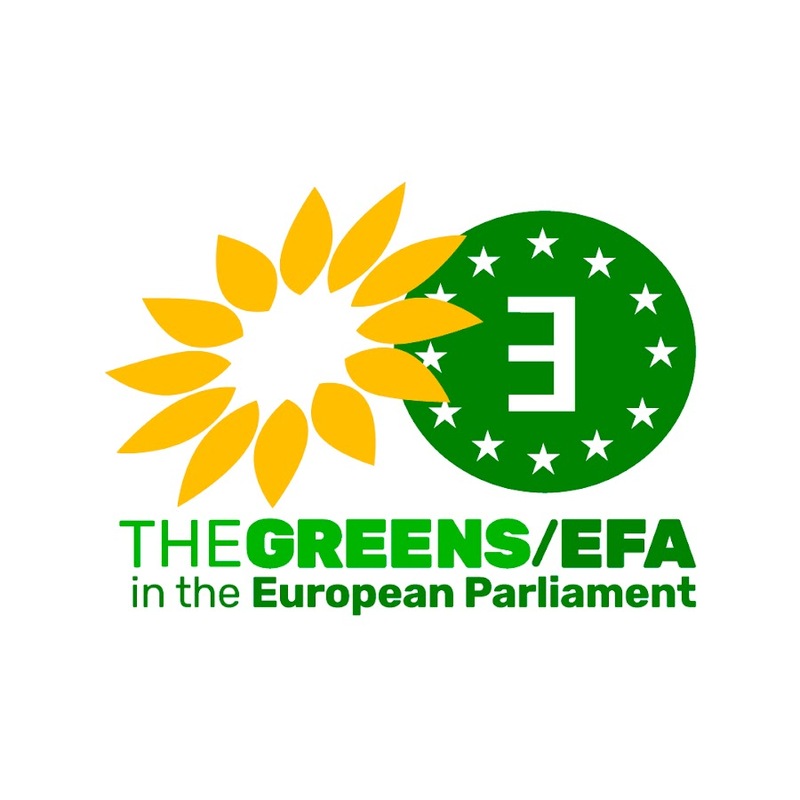 An end to the illegal exploitations of the natural resources of Western Sahara in the occupied territories and the discouragement of the continuing complicity of certain foreign companies despite the binding ruling of the Court of Justice of the European Union (CJEU) in December 2016. Calls on the African Union after the accession of Morocco to the AU, to assume its responsibilities and to engage proactively in the international efforts aiming at bringing about a just and lasting solution to the conflict in Western Sahara and the need for Morocco to end its occupation of the Sahrawi Republic territories. Respect of international humanitarian law and support for the provision of humanitarian assistance to the Saharawi refugees in a way that is predictable, sustainable and timely. ← Pourquoi j’ai décidé de voter pour Emmanuel Macron !